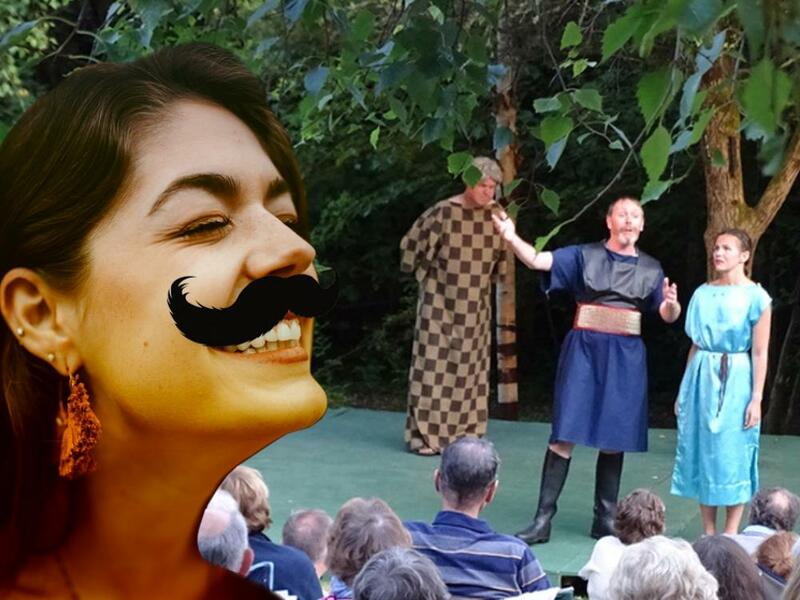 Worthing’s acclaimed Rainbow Shakespeare return to Highdown Gardens for summer 2019 with two very contrasting productions. Picnic under the stars while the magical world of Shakespeare comes alive around you. Celebrating their 20th season, come along and join in a great Sussex tradition! Laughter-filled Shakespeare at his very best. Confusion, cross-dressing and comedy galore. 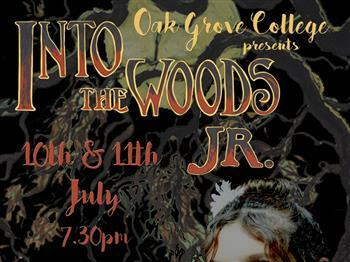 A cavalcade of lovers and clowns present perfect entertainment for all the family! Gates open 1 hour before matinees for picnics and 1 hour 30 mins before evening Performances. Please bring camping/garden chairs or rugs to sit on (if you want to be at the front) as there is no seating up at Highdown Gardens. Advance tickets are available to purchase through Worthing Theatres box office and website up until 6pm the day before a given performance. 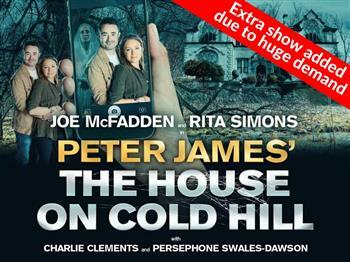 On the day of a performance tickets are available to purchase (cash or cheque only) directly at the gate at Highdown Gardens. The company will perform in light to moderate rain but if the weather is so severe that a performance is cancelled the company will endeavour to exchange tickets for another performance. Highdown Gardens is located off the A259 headed East between East Preston and Goring roundabouts. Theatrical events at Highdown Gardens take place on the lower lawns and access is via the south gates located from the road below the hotel. Audience members will be required to use the top car park and make their way down the hill on the road to the entrance, a distance of about 200m. Members of the public with mobility issues can be dropped off by the entrance at the south gate before the car continues on to the car park.